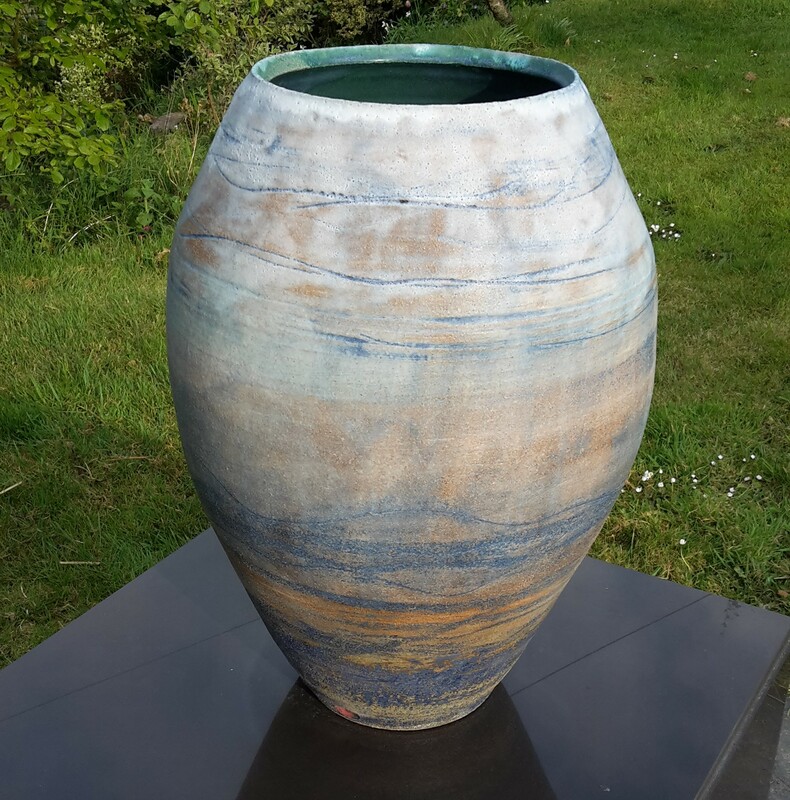 Colin is a potter and sculptor who originally trained in Ceramics and 3D Design at Camberwell School of Art. 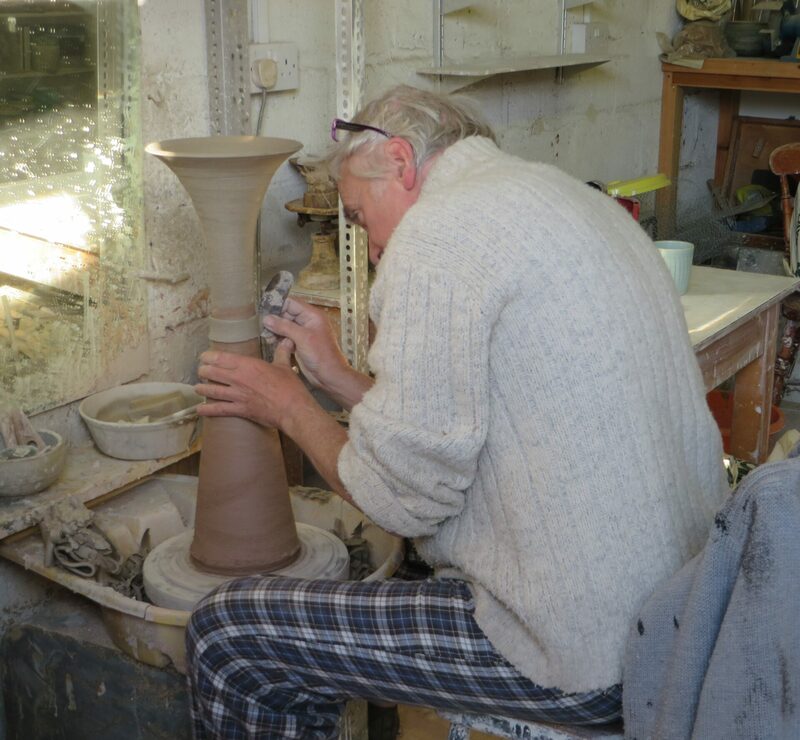 Colin studied with a number of renowned teachers including Colin Pearson, Ian Godfrey and Ewen Henderson. He ran his own pottery in London for a number of years before being drawn to the less abstract world of figurative sculpture. 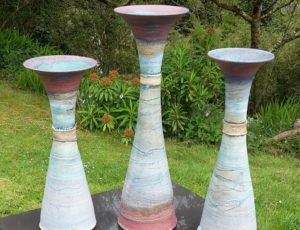 He has exhibited throughout Great Britain and has work in many private collections in Europe, Australia, South Africa and the USA. 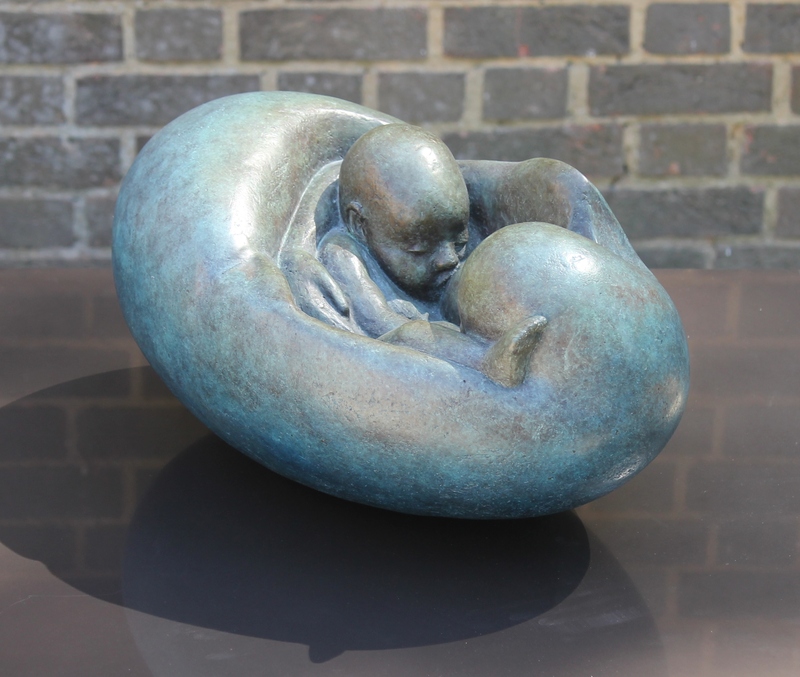 In recent years Colin has exhibited his sculpture with the Royal Society of British Artists (RBA) at both the Mall Galleries in London and at the Henley Festival of Music and the Arts. 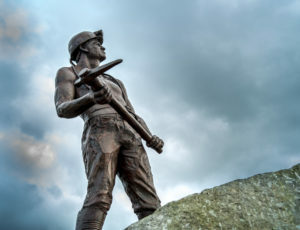 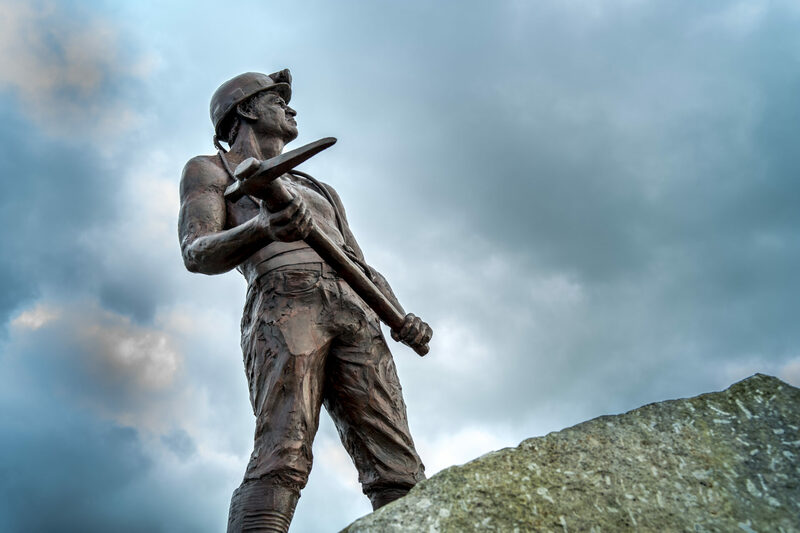 In 2016 he created a 7 foot figure of a tin miner as the centre piece of a ‘Memorial to Cornish Hard Rock Miners’, sited at the entrance to Geevor Mine in Pendeen. 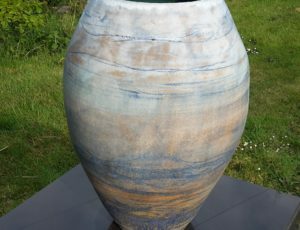 He also undertakes portrait commissions, working throughout the country. 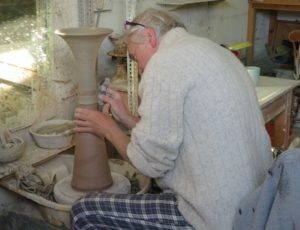 Colin’s relationship with West Cornwall began when he was student. He always thought of the area as his spiritual home, finding inspiration from the constantly changing light and rugged beauty of the Atlantic coast and moorland. 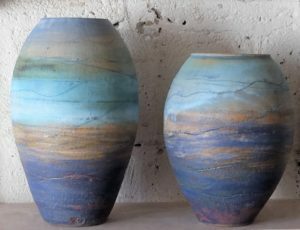 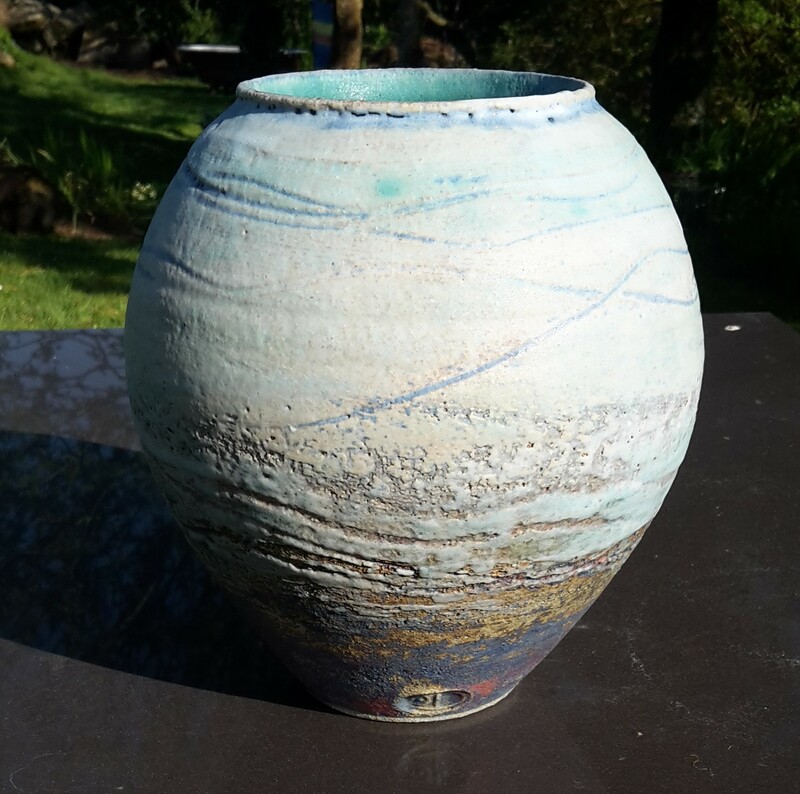 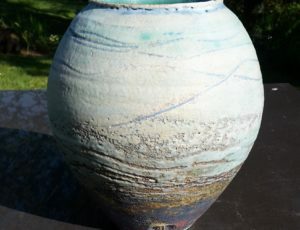 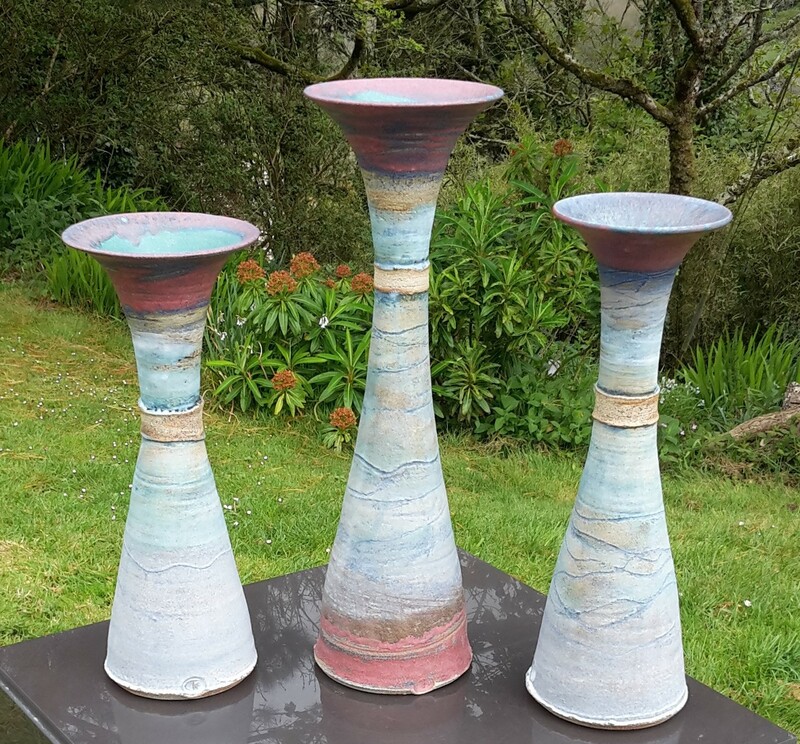 Although still what he would describe as an ‘urban potter’, since moving to Cornwall he has striven to make the chemical reactions in his glazes become more painterly in an endeavour to capture this.